Family owned and operated, we are dedicated to providing the highest level of professionalism and quality service to residential and commercial customers throughout the Greenville County, SC area. New Installation, Service and Repair, or Maintenance Agreement? Contact us today for an estimate. 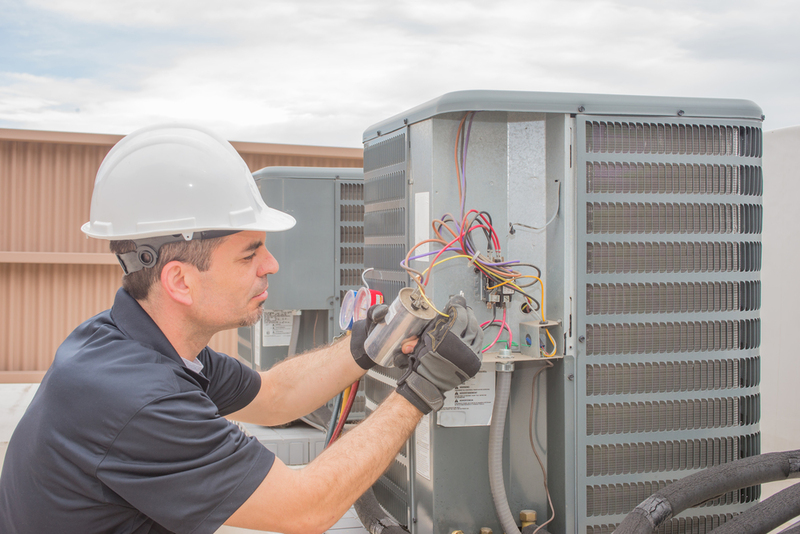 Providing Heating & Air Conditioning Service to Residential and Commercial Customers in Greenville County, SC since 1973. We specialize in energy efficient solutions for all new installs and repair service. Service Area: Greenville, Mauldin, Simpsonville, Fountain Inn, Taylors, Greer, Lyman, Inman, Berea, Travelers Rest, and Dacusville.